Katherine Stinnnett put together this Watercolor Inspiration board. 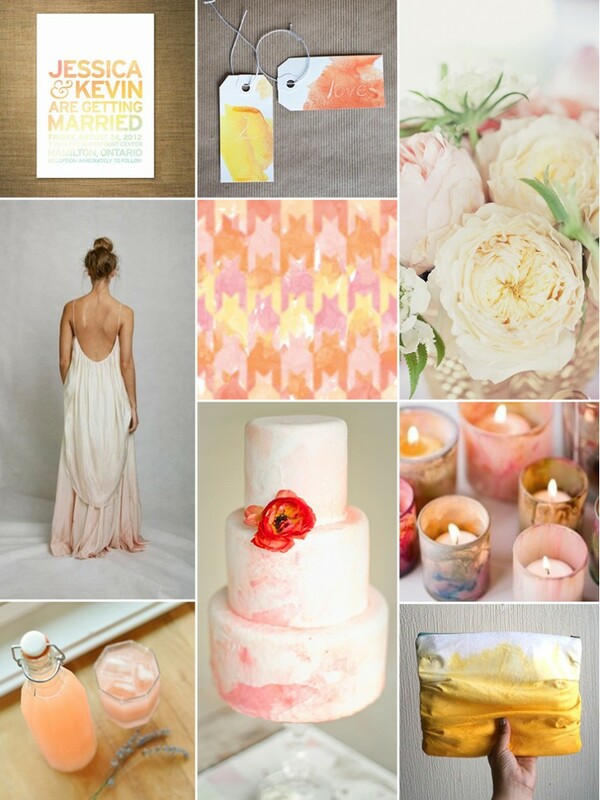 We think that choosing a watercolor pallet could be perfect for your Destination wedding, OR for your honeymoon theme! Click on the image above to go to Katherine's Pinterest board for sources and to see more watercolor-inspired ideas!